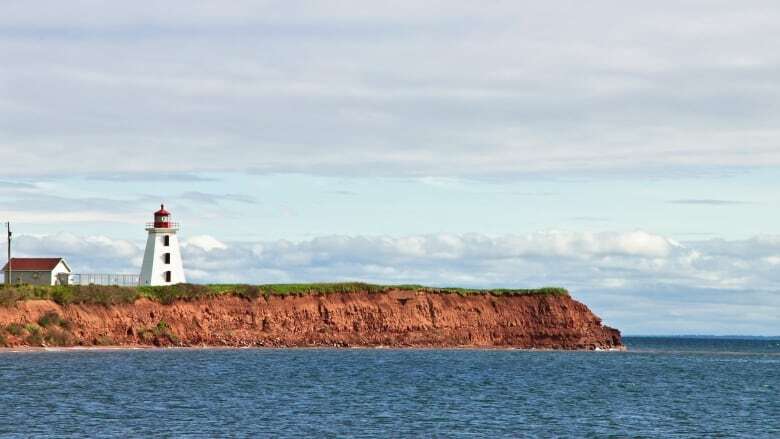 Prince Edward Island has been named the best Island getaway in North America and fifth best in the world by the readers of Travel and Leisure Magazine. P.E.I. finished ahead of international destinations such as Bali, Sicily and the Galapagos, and Vancouver Island and the Florida Keys in North America. 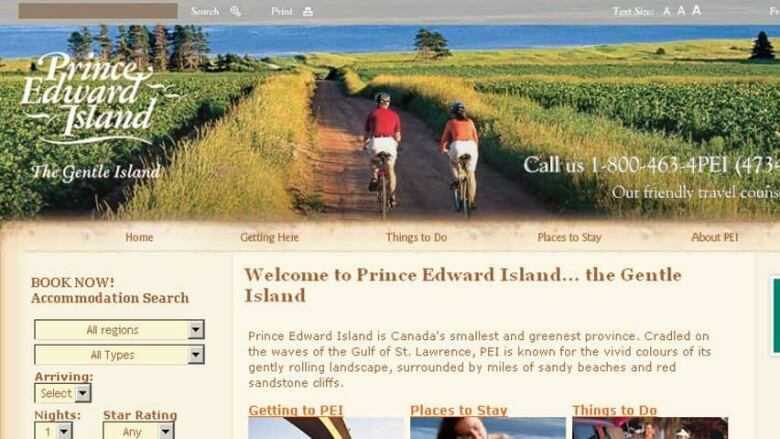 "To see Prince Edward Island included on the same list as Maui, Santorini and the Galapagos Islands in an American publication is a testament to the excellent product we've built over the years," said Tourism Minister Robert Henderson in a news release. Henderson noted tourism is a vital industry for the province that provides more than 7,000 full-time equivalent jobs and accounts for seven per cent of GDP, the highest percentage of any Canadian province. P.E.I. was in the top North American spot in 2003 as well. Tourism provides more than 7,000 full-time equivalent jobs and accounts for seven per cent of GDP, the highest percentage of any Canadian province.